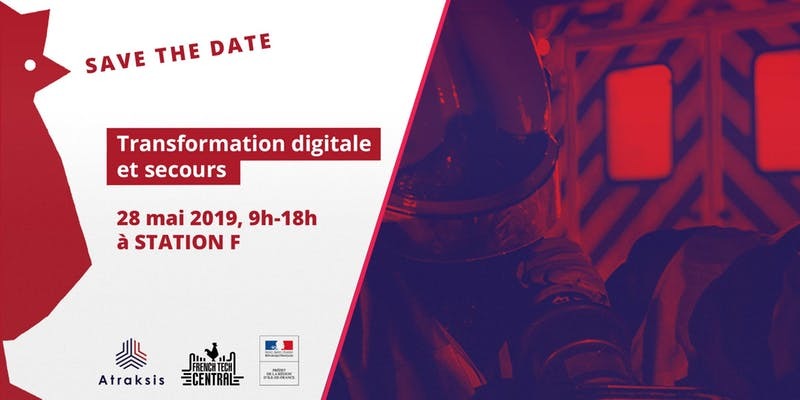 On May 28th, the first day dedicated to digital transformation in the world of fire and rescue services will be held. Come and discover the enriching testimonies of entrepreneurs, companies and public actors who have already undertaken digital transformation initiatives. You will also be able to discover inspiring synergies between Tech and rescue actors.